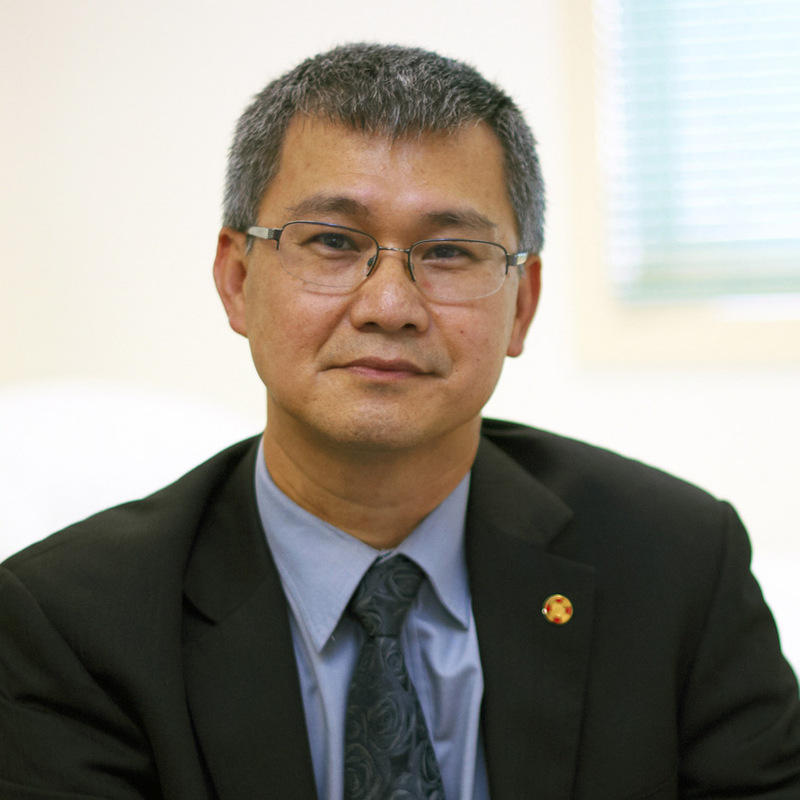 Dr Swee Tan is the Founder and Executive Director of the GMRI. Involved with plastic surgery for over 28 years, both as a highly skilled surgeon and a world-renowned researcher, Dr Tan has a particular focus on addressing disfiguring and life-threatening conditions by understanding them at a cellular and molecular level. His research has achieved international acclaim.